The throwback hype is real. (SPOT.ph) More and more brands from the ‘80s and ‘90s are slowly making their way back to racks and shelves, and it doesn’t take long before everyone’s left waiting for a restock. This means you can finally dust off those childhood staples in the back of your closets. 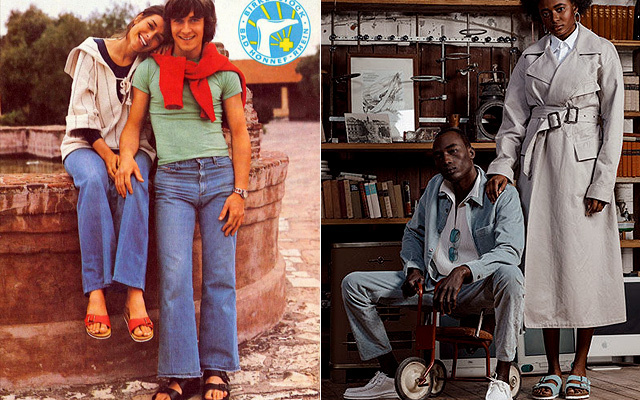 These 10 nostalgic brands are opening their vaults and no one seems to mind one bit. While other brands took a step back from the world of fashion, FILA remained culturally relevant through endorsement deals in various sports. 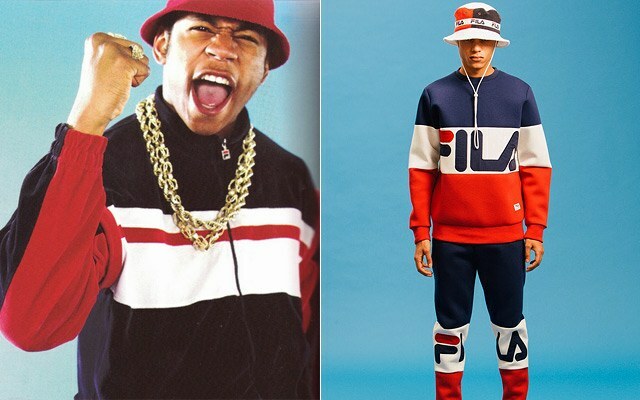 Today, FILA is taking it to the next level by revamping their streetwear cred. The formerly Italian, currently South Korean brand has been reworking signature sneaker designs. Plus, everyone can’t seem to get enough of their vintage color block windbreakers. The last we heard of this brand was probably way back in 2008 (that’s almost a decade ago!) when Flo-Rida rapped about it in a song. 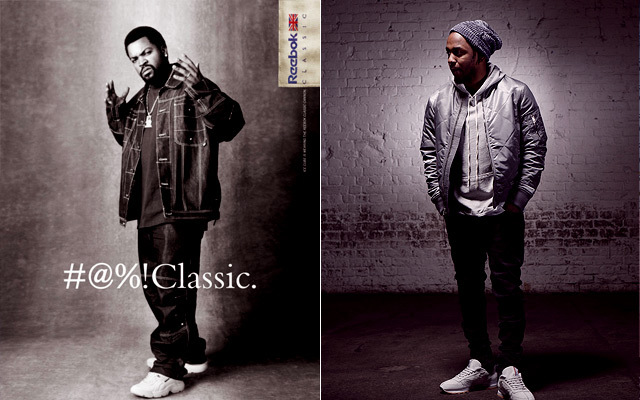 Now, the Adidas-owned brand is dishing out Reebok Classics and collaborating with big names in the music industry such as Kendrick Lamar and Future. It doesn’t hurt that they’re backed by fashion heavyweight Gigi Hadid, too. 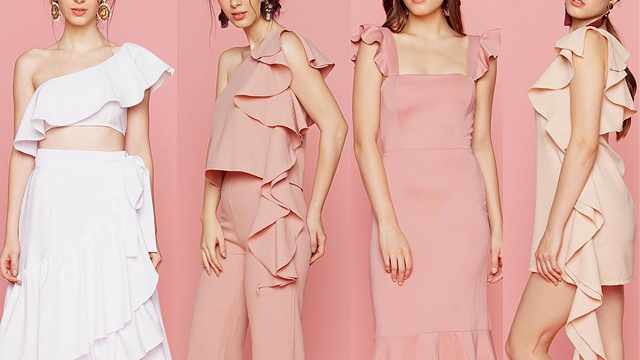 Things have been tough for this simple but effortlessly chic label. They’ve had to close down stores in the U.S. and Australia. They’re still a long way away from their peak, but their current campaign with K-drama superstar Song Hye Kyo looks promising. Recently, they also teamed up with Opening Ceremony for a long overdue revival of Esprit's classics. Their collaboration brings back to life Esprit's sportswear with pretty pastels, nautical stripes, and cute prints. With all the upgrades the label's been doing recently, things might finally be looking up. The long lost brother of adidas (literally), the German company is basking in all its throwback glory. They’ve crafted a strategy wherein they bring back old favorites while teaming up with celebrity endorsers who bring new things to the table. 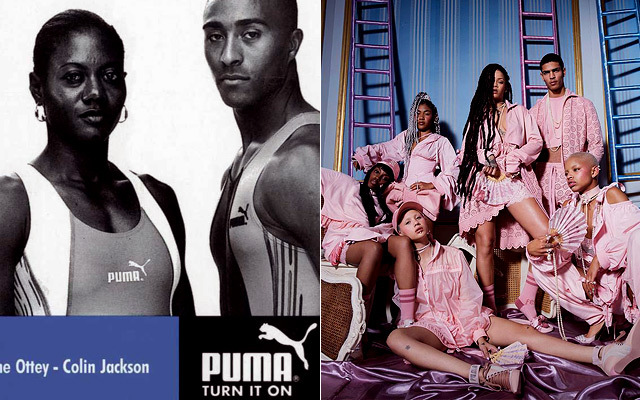 With collaborations with superstars like Rihanna and The Weeknd, there’s no doubt PUMA’s going to be sticking around for a while. Just about everyone had a Champion tracksuit back in the day. Today, that red, white, and blue “C” is a defining symbol of style and retro glamour. 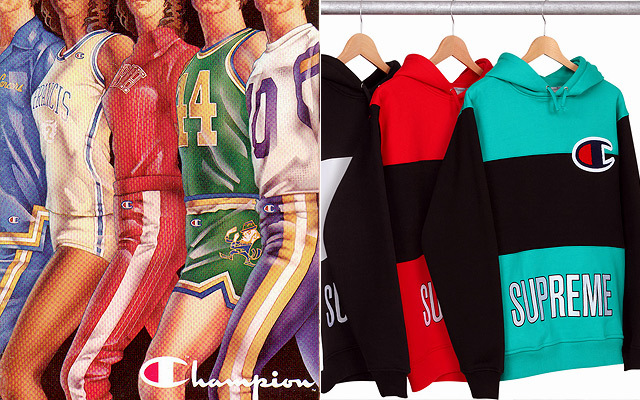 What started out as a bunch of collaborations with other streetwear brands like Supreme and A Bathing Ape, Champion’s strategy to get back in the game has led to them being able to stand on their own once again. Now, they don’t even need collaborations to get celebrities to wear their sweats. 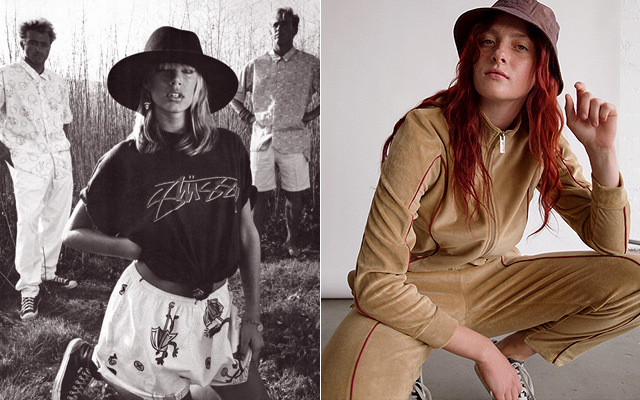 As you can already tell, the age of streetwear brands has dawned upon us and Stüssy is no exception. While the label was originally rooted in making cool surfboards, the brand eventually picked up on how their gear was doing better than expected. They’ve since made their basic lines more accessible to the public as they can be sold in more stores. 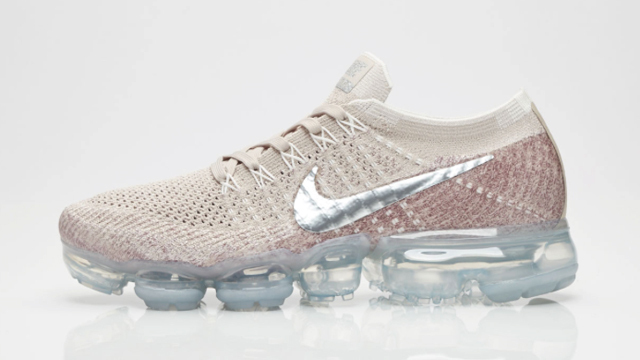 Their collaborations with other companies like Nike and Supreme are exclusively sold online or in flagship stores though, toeing a balance between exclusivity and availability. 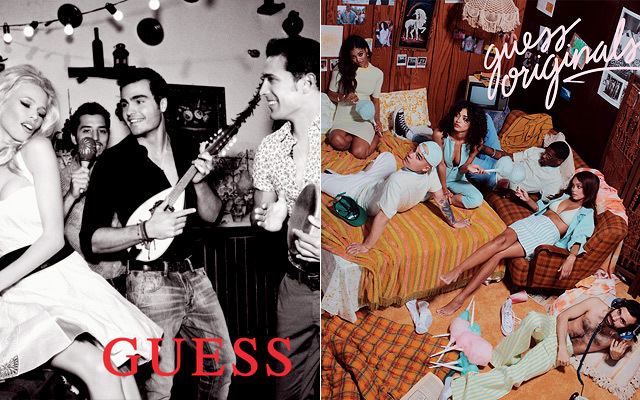 Guess Originals is the label’s ongoing initiative to bring back vintage Guess designs and give them an update. The famous question mark is set to make a lot of bucks as they continue their collaboration with rapper and style icon A$AP Rocky who has already released three collections with the brand. The famous, almost cult-like brand has an insane following. People fly all the way to different countries to line up for 24 hours just to be the first ones to get their hands on the latest releases. You can’t even count the number of celebrities sporting the bright red logo with the simple white text. Nor can you count the collaborations they’ve made with other brands and consequently lending them their diehard fans. 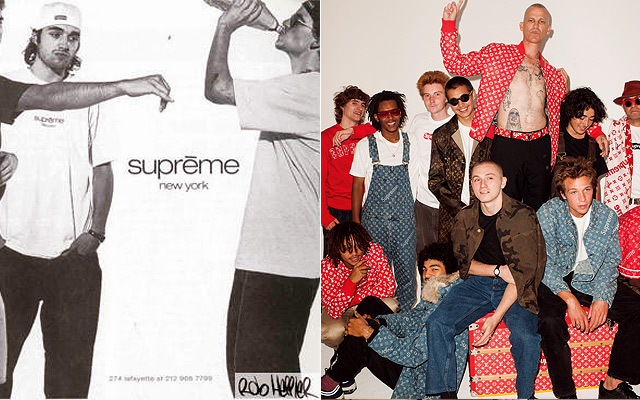 While some underground brands tend to lose their momentum once they gain popularity, Supreme still seems to be making the most out of it. Okay, we admit it—we used to call them Jesus sandals. Nowadays, it’s everyone’s go-to when we need something comfortable to get us through the day. It’s the perfect in-between. It’s for those days when a pair of flats sandals is too flimsy and putting on sneakers is too much of a commitment. The current athleisure trend can probably be traced back to this famous name in one way or the other. Their classic blue and red logo that used to be everywhere in the ‘90s is now being sported by big names in the entertainment industry like Drake, Nicki Minaj, and Bruno Mars. 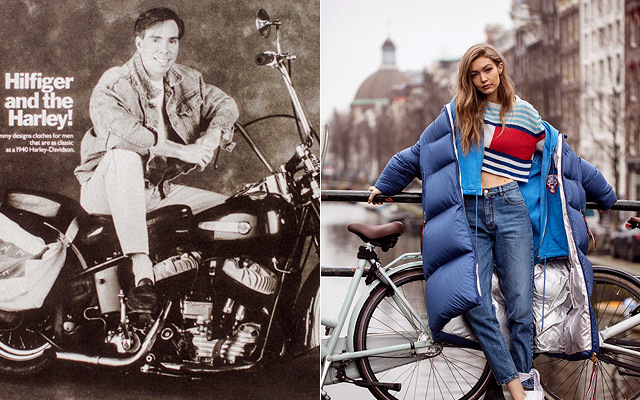 So far, the Hilfiger hype reached its peak when Gigi Hadid helped design a collection for the brand in 2016.